The Tag-It dog ID tag holder allows the user to easily add or remove a dog ID tag to/from their pet's collar, harness or leash at any time. Attach tags on the split ring and simply loop the Tag-It over the collar and secure by snapping the mini quick release buckle closed. It's that simple! 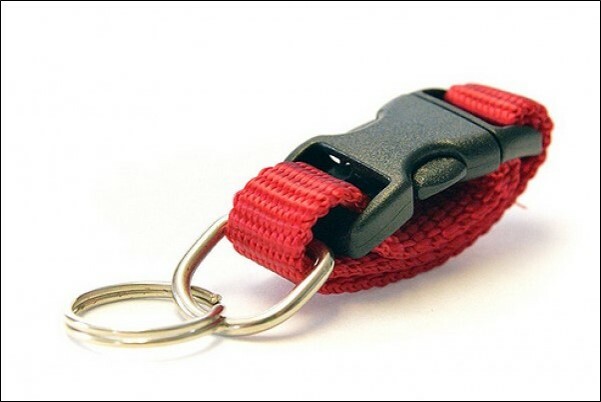 Can also be used on harnesses and leashes. 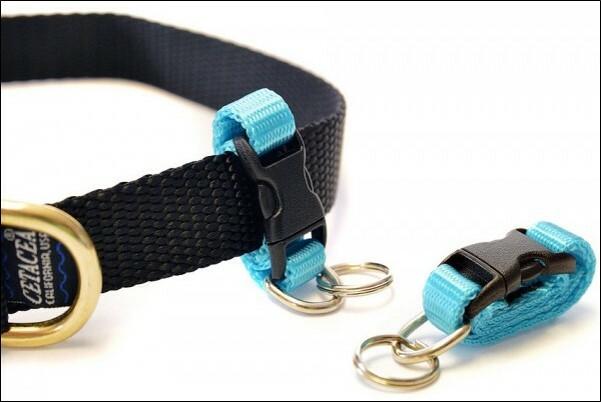 If you change your pet's collar frequently or compete with your pet where tags are not allowed on the collar in the ring, this is the product for you.